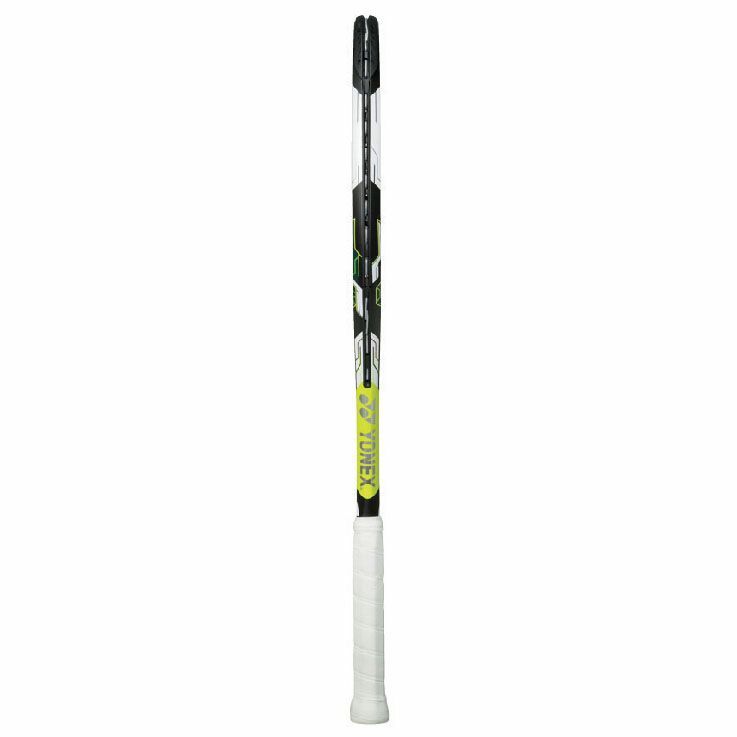 The Yonex EZONE Ai Lite is perfect for all-round players and features a head size of 100in2 (645cm2). It is head light balanced for extra manoeuvrability and incorporates the Aero Shape technology for higher repulsion and heavy top spin, the New O.P.S. for increased stability and the Shockless Grommet System for better shock absorption. The racket has an open (16x19) string pattern and offers the Super Cushion Grip and Dual Shut System for reduced vibration and the New Isometric technology to ensure maximum power even on of-centre hits. 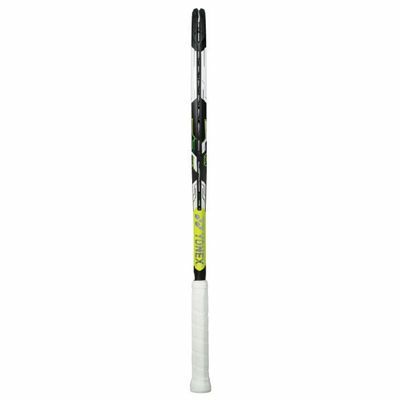 In addition, the Trans-Weight System provides the fastest swing speed in YONEX history. 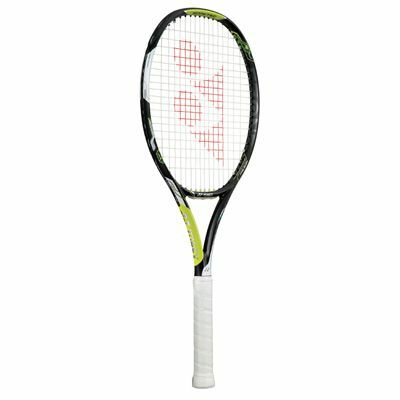 for submitting product review about Yonex EZONE Ai Lite Tennis Racket.